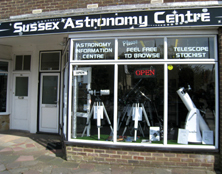 We will always try to match or beat any other UK Astronomy shop prices. Visit us for friendly advice. Binoculars. New models now in stock. You should always try before you buy to make sure you chose the correct model to suit you. also tripods & spotting scopes. 2 Eyepieces 50x & 125x. 65mm 18x - 55x zoom lens. 80mm 20x - 60x zoom lens. Do you own a telescope ? We can offer advice to improve your viewing experience. A simple upgrade , new eyepieces, filters etc. Can make a great difference to your viewing pleasure. 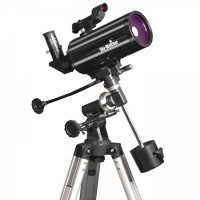 We have extended our range of telescopes. We now have the largest range of telescopes on display anywhere in the south of England. For use on land and for astronomy. 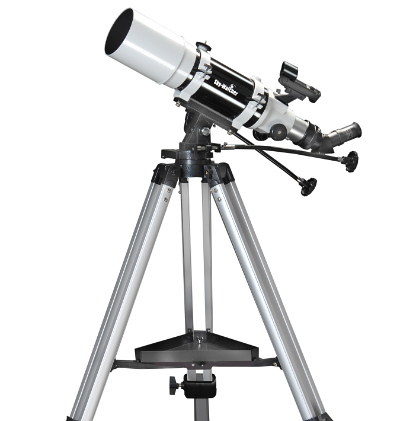 The new Sky-Watcher Planetary eyepieces are ideal when high magnification is required for the observation of fine planetary and lunar detail. Based on a modified Plossl design, these fully multi-coated eyepieces are constructed with five lens elements. Available in 4mm, 5mm, 6mm, 7mm and 9mm focal lengths. 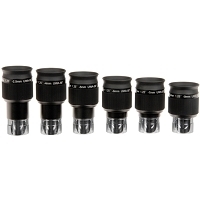 We stock a large range of eyepieces. offers not listed on the webpage. Call in for a bargain. 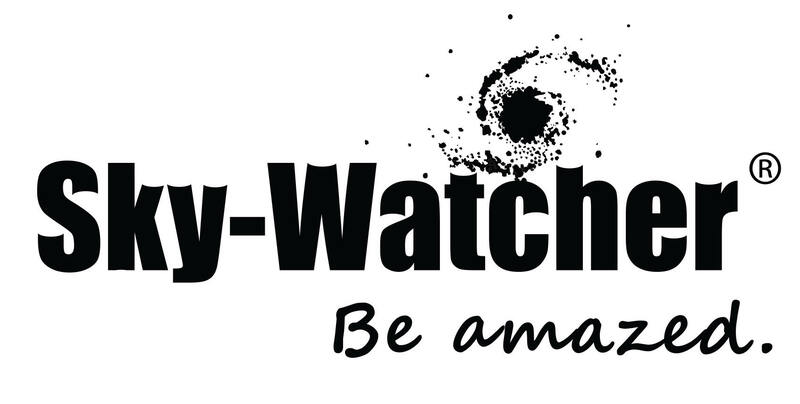 Sky Watcher ultra wide angle eyepieces. A selection from our new range of astronomy books now in stock. accessories, spotting scopes, and binoculars in the area. Call in for the help and advice you need. Join a local club. Meet fellow astronomers. 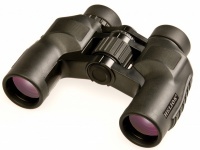 We can update your Celestron telescope to the latest firm-ware from only £ 25.00 in store while you wait. (NexStar SLT/SE Etc) If purchased from us there is no charge for this service. Internet prices from a shop where you can get the help and advice you need ! 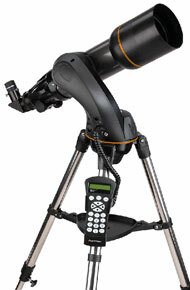 You may phone to reserve any telescope for same or next day collection from our shop.